Test invitations can only be started once, after closing the browser you can not enter the test link again. 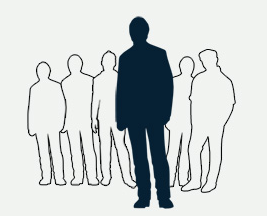 Solution: contact the recruitment representative (of the company you applied to) and ask a new test invitation. 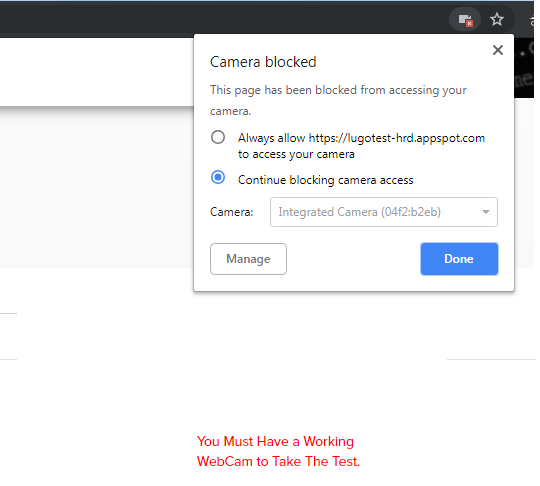 Question: You Must Have a Working WebCam to Take The Test. Without fulfilling the above you will not be able to attend the test. Some of our tests may require to fill personal information. 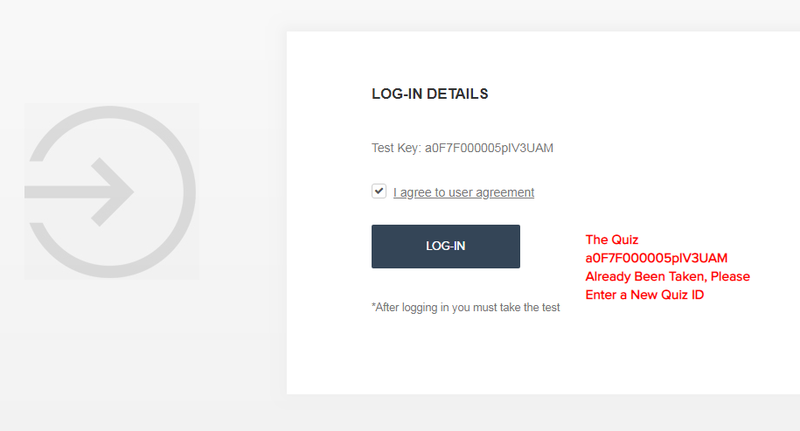 In such tests you will need to fill a unique mobile and email address. If these details are already exist in our service you will not be able to proceed. Solution: contact the recruitment representative (of the company you applied to) and explain that your profile already exists. Before starting the real test, you are invited to try a demo test to get familiar with out test application. Linux Shell Coding Test – New Release! I have read and agreed to the Master Subscription Agreement, including Section 6.